Tiny sized Wirt "Infant" eyedropper pen. 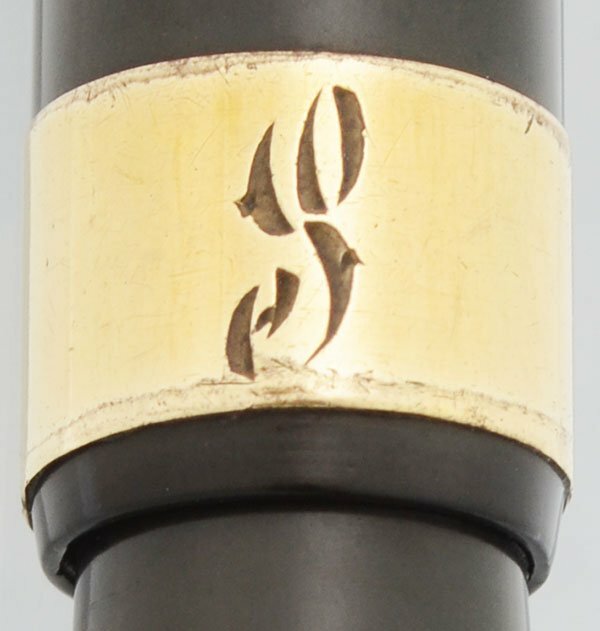 Black hard rubber with wide gold filled cap band and "S" printed on it. 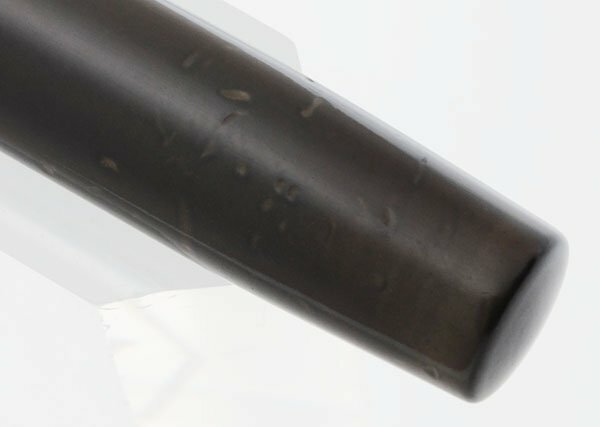 Flexible extra fine nib. Very nice condition with missing ringtop hardware. Manufacturer and Year Paul E. Wirt, USA -- 1910s, you can find the patent for the feed online and it was filed in 1908 and approved in 1910. 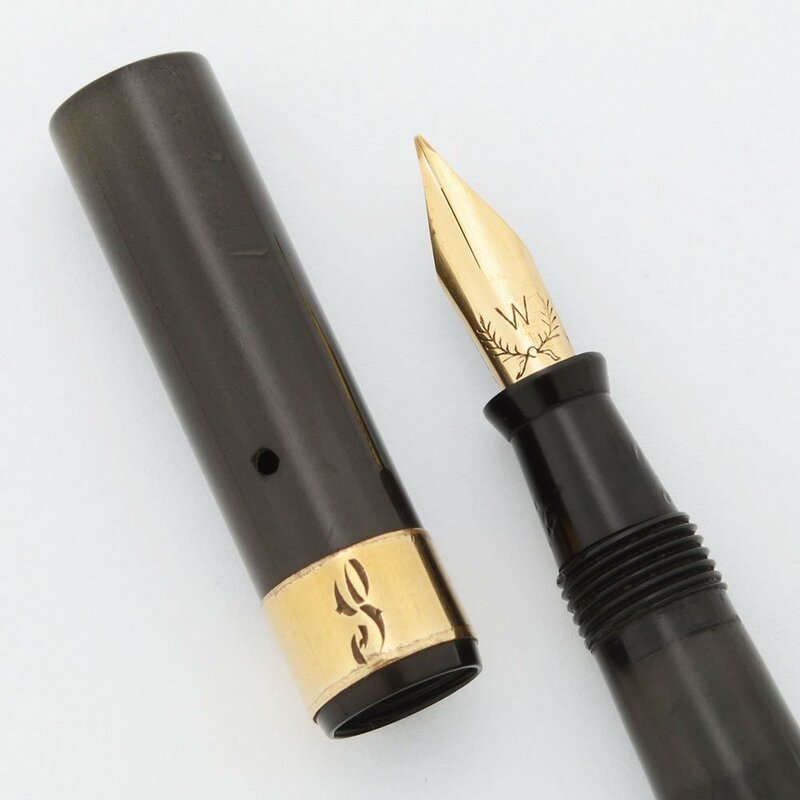 Though the barrel is not imprinted, the nib has the Wirt laurel wreath nib and feed. Filling System Eyedropper filler. We cleaned and tested it and it's working very well. We will send instructions and recommendations for usage as well as some silicone grease and an eyedropper. Color Black hard rubber with a 1/4" gold filled cap band. Both band and hard rubber are smooth. 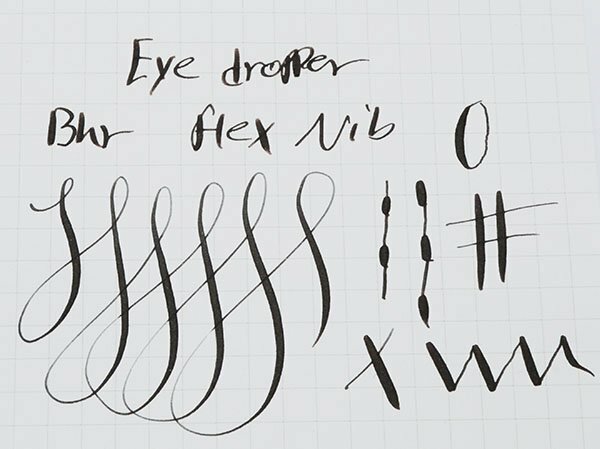 Nib Extra Fine Flexible #0 nib. It has a laurel and W prints on the face. The tines spread easily for strong line variation. The feed is a bit unusual but allows for very good flow. See the writing sample below. Condition Very Nice condition. The pen looks great but there is wear. The ring top hartdware the pen originally had is missing and the black hard rubber has lightened inconsistently. 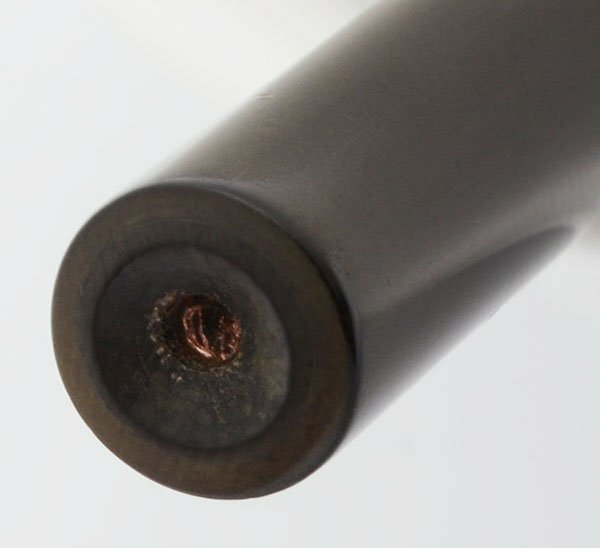 The end of the barrel and section have several bite marks. The cap has a few as well. The cap band is brassed on the edges and has an "S" print on it. No cracks.